This guy has grown so much since the first time I met him! He was 7 weeks old (1 day adjusted) and not even 6lbs! 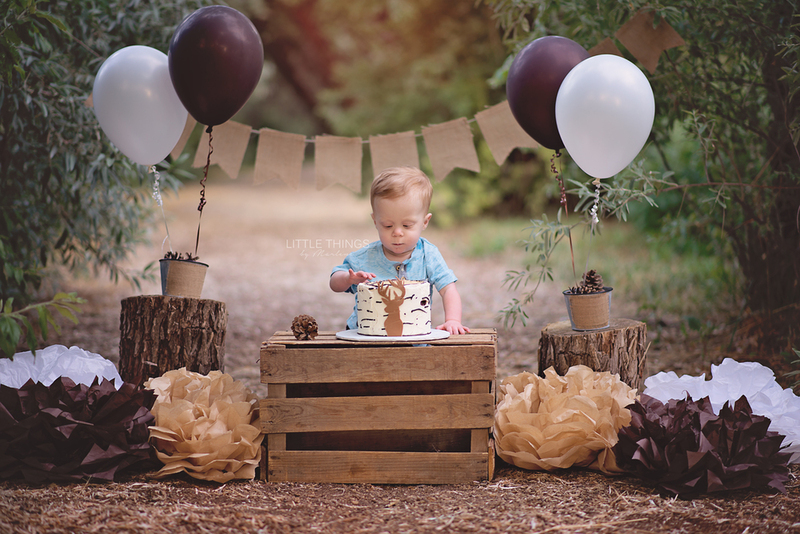 He loved his rustic outdoor cake smash and reeeeally loved his bubble bath!